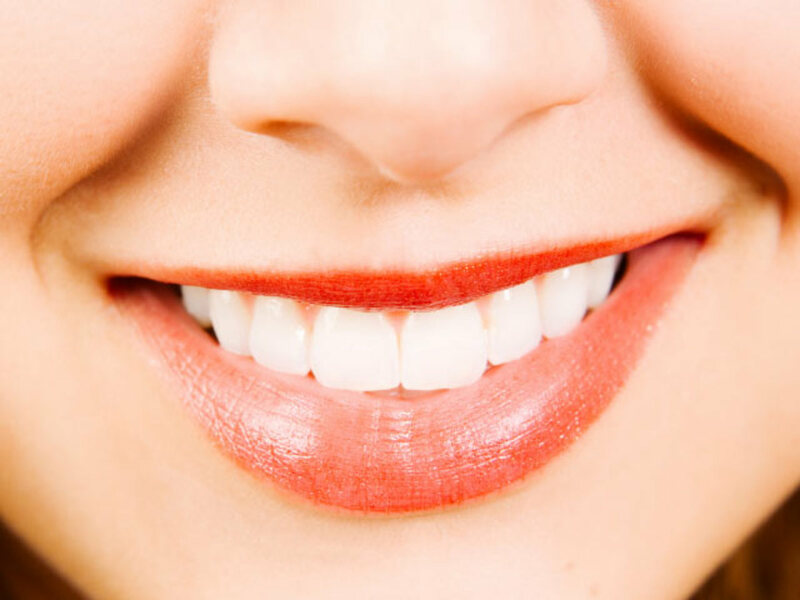 Mouth Ulcers has no clear causes. It is thought by doctors and medical practitioner that Mouth Ulcers is caused by Virus. 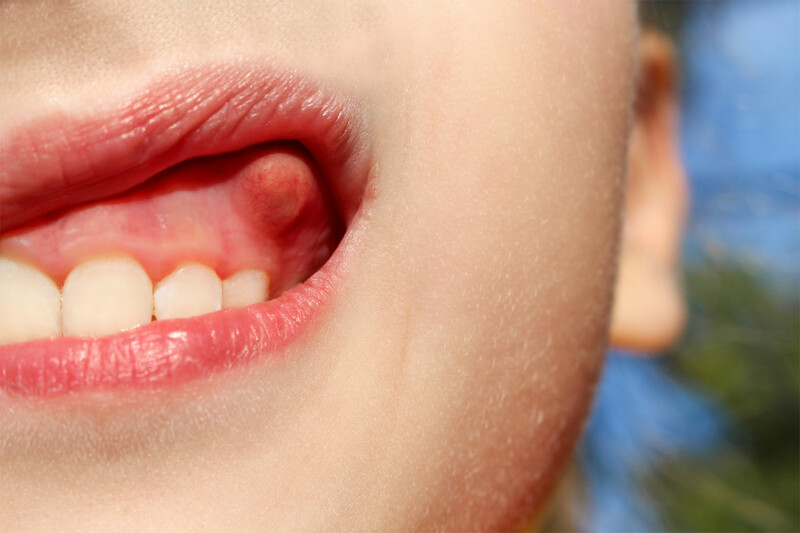 Mouth Ulcers may start with small cut on the inside, and this could be caused by biting the skin knowingly or by mistake while eating or chewing something, after the bite the wound becomes infected by mouth Ulcer virus. 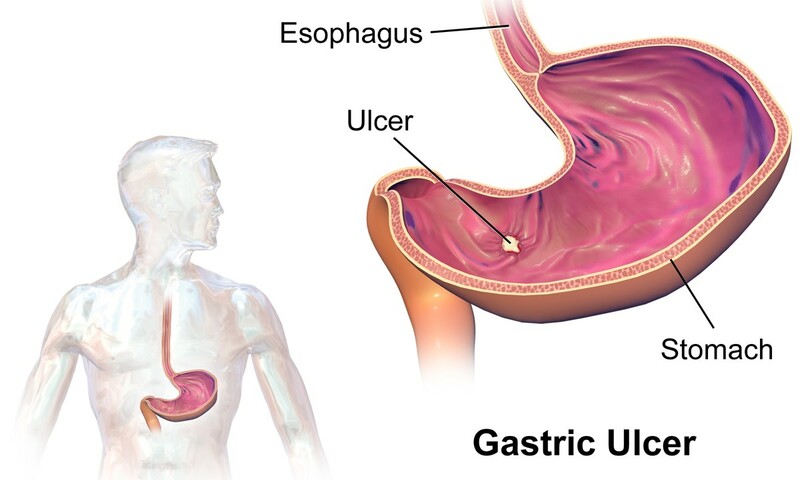 Mouth Ulcers could also be caused by lack of nutritional food like vitamins. 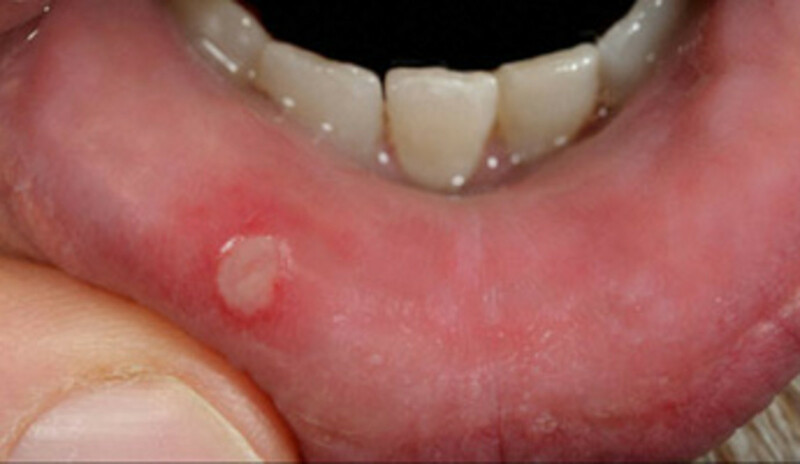 For the Gum Sores which are large boils, swollen or lumps which appear on the gums and this happens mostly as a result of poor oral hygiene, It start when the gum becomes infected and normally resembles spot found on our body skin, a gum boil is also known to be a way of fighting off infection, and sometimes can be very painful result in eating difficulty and other causes could be bad diet or poor nutritional diet or one might have been run down. Use gel to ease pain and keep the boil clean. 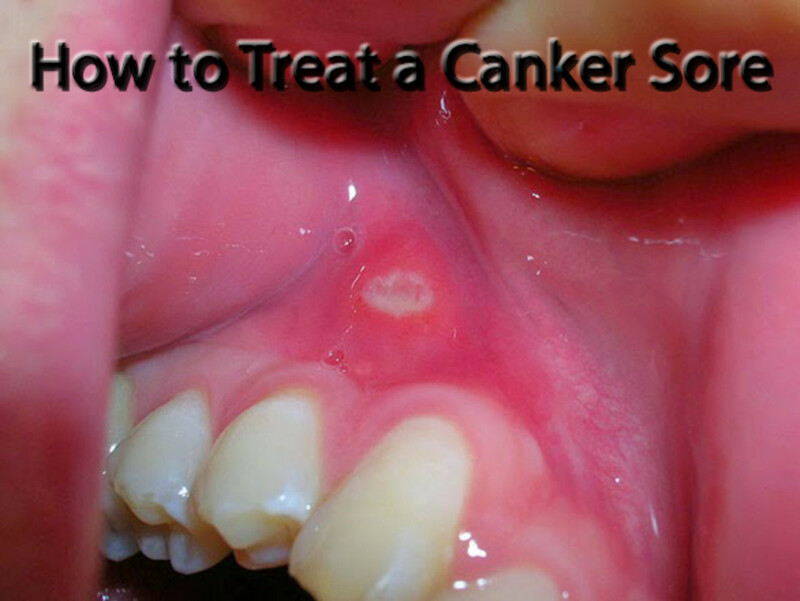 Canker-Rid® - Get Immediate Relief and Heal Canker Sores - Restore Your Quality of Life today - GUARANTEED! 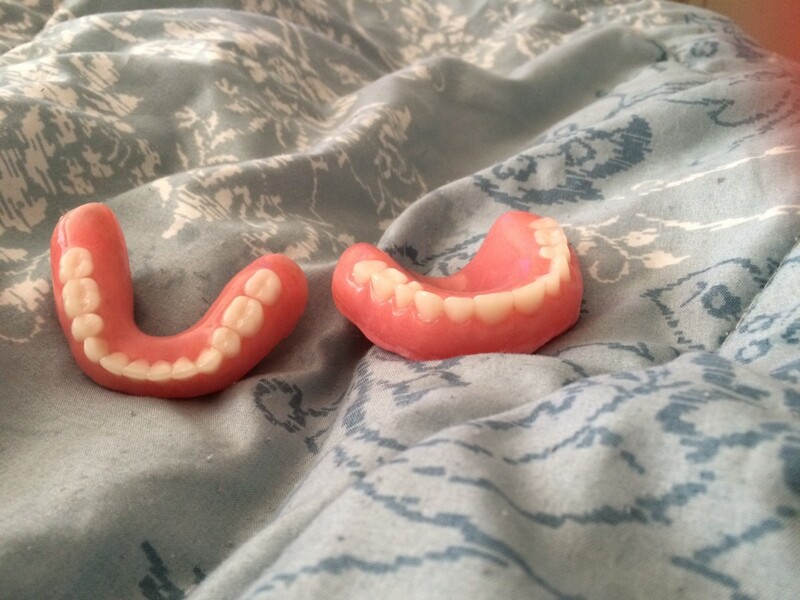 What is a Dental DMO (DHMO) Insurance Plan vs. a PPO?